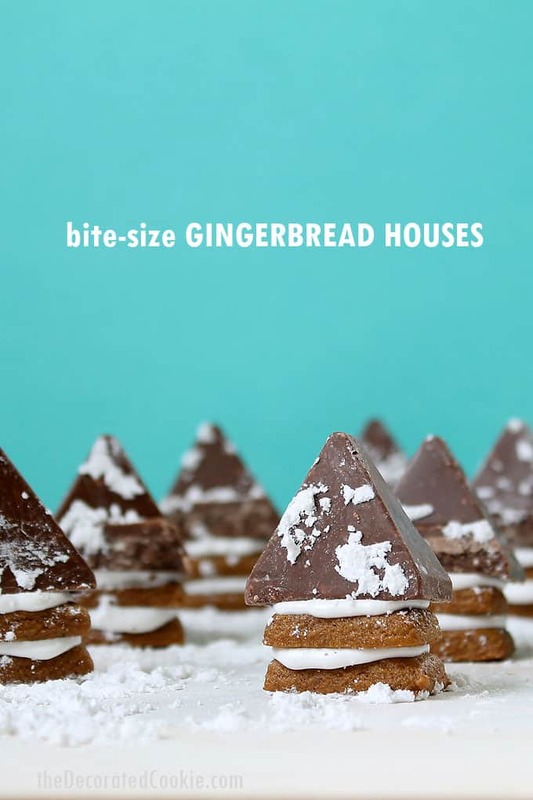 Tiny, bite-size gingerbread houses are a cute treat to serve at Christmas. 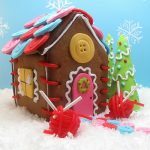 For this gingerbread-themed blog hop (see below for all the blogs participating) I made teeny, bite-size bite-size gingerbread houses. For teeny, tiny gingerbread people (um, not shown, but they are in there, I think). The best part about these cuties is that the construction part takes zero skill. If you can stack stuff, you can make these. Like many, I love seeing and smelling and even making gingerbread houses this time of year. But they are so laborious. That’s why I also love these teeny, tiny, bite-size gingerbread houses that are super easy to make and manageable for every level. And they are adorable. *Use any preferred recipes for the cookies and icing, or follow the links above to my favorites. Find the dough scraper and disposable decorating bags in the craft store. For food coloring, I prefer Americolor Soft Gel Paste in Bright White. See below for links. step one: bake your cookies. Prepare gingerbread dough, chill, and roll about about 1/8 to 1/4-inch thick on a floured surface. Cut out rectangles 1 x 1/2 inches. To do this, I lightly scored a grid on the dough with a knife and used my dough scraper to cut out the rectangles. Bake on a parchment paper-lined baking tray according to the recipe (you may have to reduce the time by a couple minutes since these are so tiny) and let cool completely. step two: prepare your icing. Prepare royal icing according to the recipe and tint white with the food coloring. Fill a disposable decorating bag with the icing and close tightly with a rubber band. step three: stack your cookies. Break apart the pieces of Toblerone chocolate and set aside. Snip about 1/4-inch from the tip of the decorating bag. Pipe to cover the top of a rectangle cookie. Top with another cookie. Pipe more icing on top of the stack and set a piece of chocolate on top. If desired, sprinkle with confectioner’s sugar. Let dry overnight. 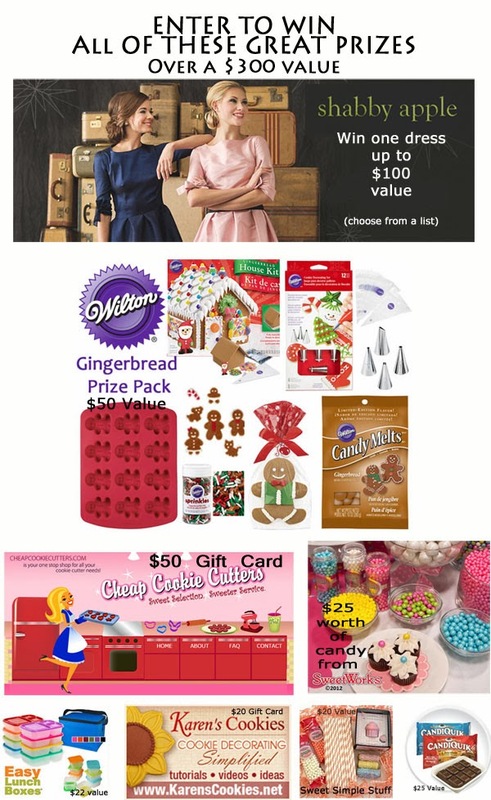 December really is the month of giveaways here at the decorated cookie. Giveaways and collaboration with all of my favorite, sweet blogs. So this blogger is one lucky gal to be in cahoots with these geniuses. And, one randomly drawn reader is the lucky one, because you know what Jill of Kitchen Fun with My 3 Sons and Beth of Hungry Happenings gathered together for you? 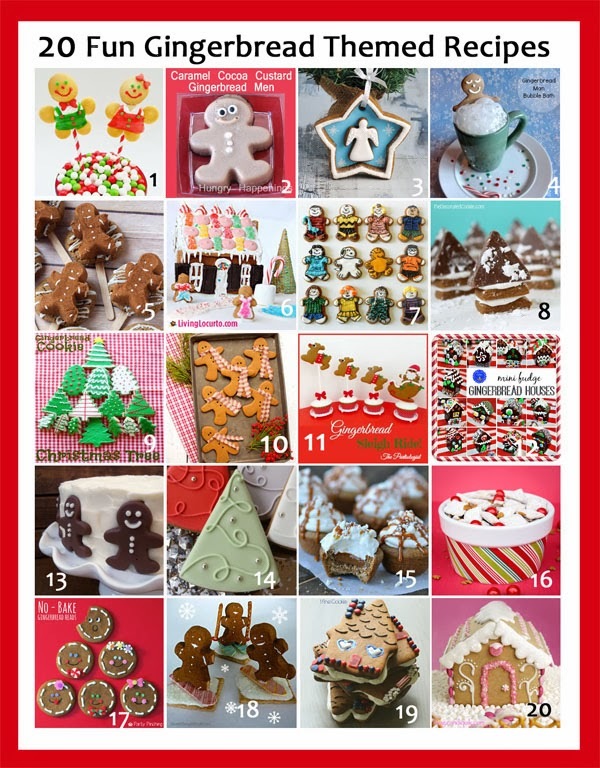 20 bloggers with 20 gingerbread recipes AND a fabulous giveaway of over $300 in prizes. GIVEAWAY ENDED. Thanks for joining in on the fun. Your houses are so cute and so easy! I love your tiny, stacked gingerbread houses! I think even my two-year old munchkins can handle the stacking part, and be proud:). So cute! This would be great for the holidays. thanks. Those tiny gingerbread houses are adorable! 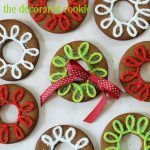 So many cute ideas for gingerbread – love it! 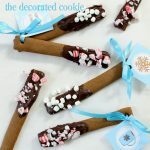 What a fun edible craft the kids can make themselves…i just love them! GREAT – original idea….bite size is just PERFECT! That is such a cute idea for gingerbread houses. Thanks for the chance to enter. Those are great little gingerbread houses. I think I will give them a go. omg these are all kinds of cute! I love these clever cute ideas on your blog. Thank you for the inspiration. How cute are these little houses?? CUTE! And the perfect size!! Oh, these are so cute and so do-able looking for me! I can’t wait to try these for the office! I have a big cookie exchanging coming up and these little gingerbread houses will be PERFECT! Super excited!! These are adorable! Definitely something I need to attempt! Oh I like the Toblerone roof – nice! I love you original ideas, very creative. So glad I stumbled on your blog! 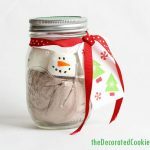 Love the holiday cookie ideas! You are my go to cookie blog. My son loves every cookie I have made with your recipes. Thank You. I so wish I could get my act together and actually do a gingerbread house BEFORE the christmas season starts! Wow,I wanna win all this stuff…awesome! So cute! I want those wilton gingerbread man molds for some gingerbread fudge.